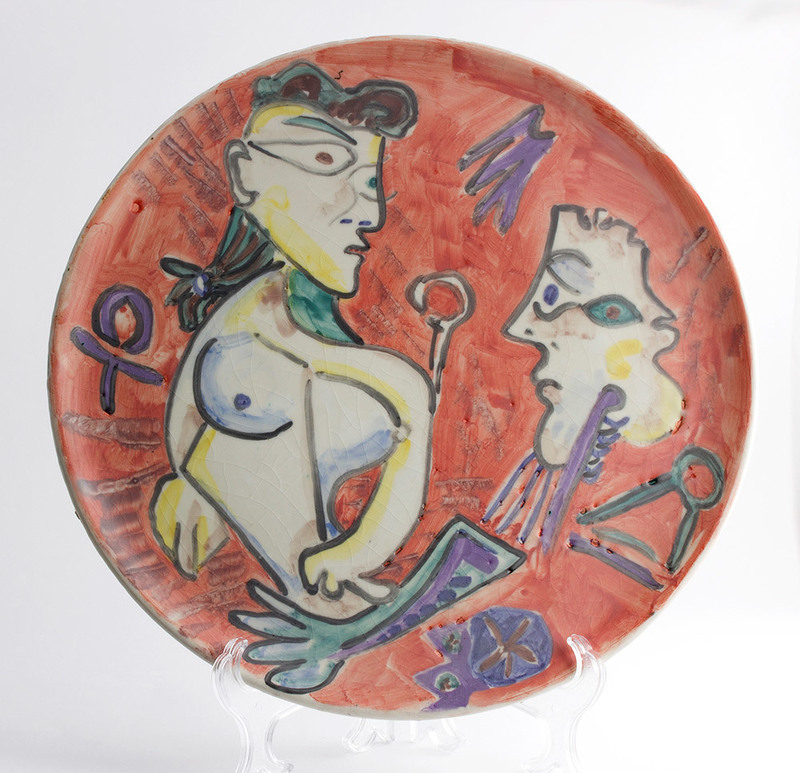 On June 8 and 9 Bertolami Fine Arts will host their 23rd auction which will take place in Rome featuring an impressive collection of Picasso's Madoura ceramics. In 1946, Picasso discovered the works of the Madoura Pottery workshop. 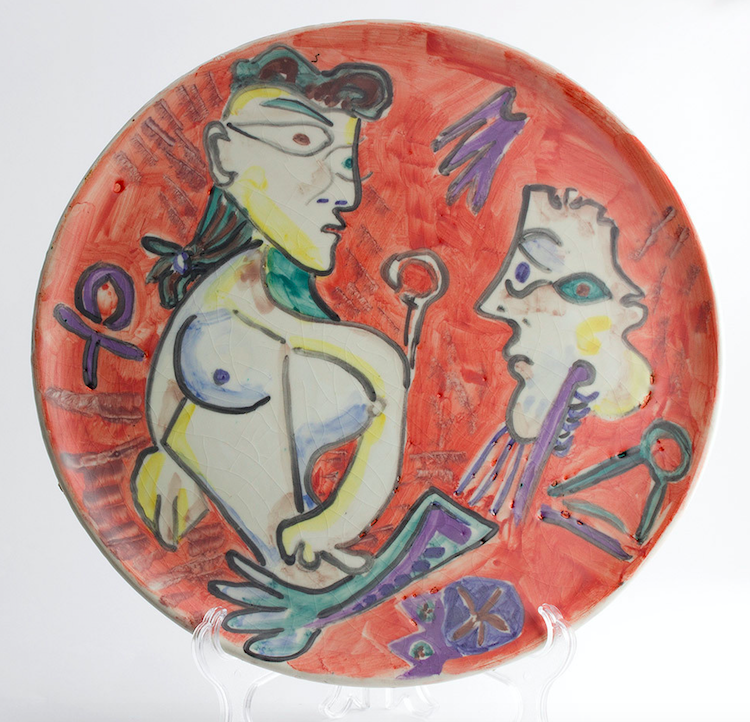 Excited by what he saw, Picasso asked Madoura potters Suzanne and Georges Ramié if he could spend time in their studio. 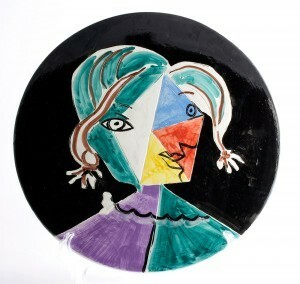 Pottery proved a perfect medium for capturing Picasso's vivacious designs. A year on from his first time working with clay, Picasso returned to the Madoura studio to see his works. Seeing his pieces once again sparked his interest in pottery. Under Suzanne Ramié's guide, Picasso continued to work in the Madoura studio well into the following decade. Check out a selection of works from the sale in the gallery above. Search the full catalog on Barnebys here.